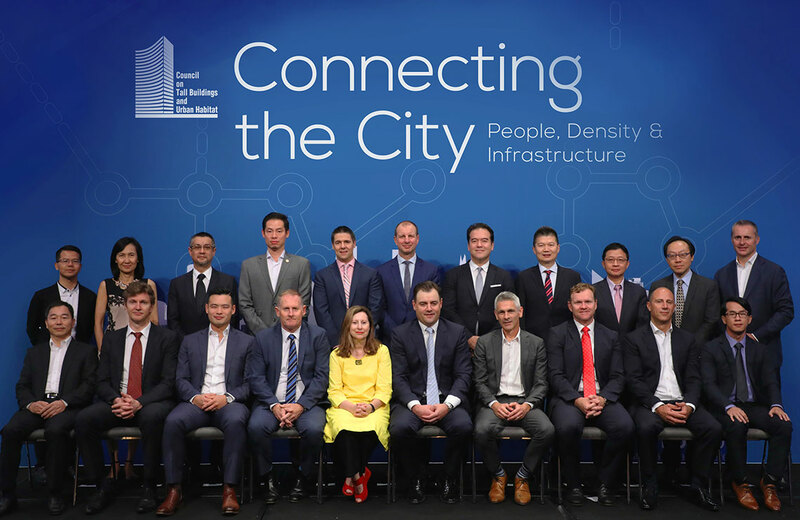 On the morning of Oct 30th, before the day’s sessions kicked off, 21 VIP Owner/Developers in attendance were invited to join CTBUH Executive Director Antony Wood and CTBUH Chairman Steve Watts on stage for a photo. The City of Sydney has 4.6% of Greater Sydney’s total population, but will increase by 36%, double the rate of Greater Sydney, by 2030. Managing Director, Lavenue Investment Corp.
Senior Project Manager, Hongkong Land Ltd.
CTBUH Vice-Chairman; Founder and CEO, AI. 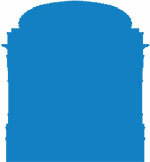 Project Director, New World China Ltd.